Providing the best quality and value for our community! 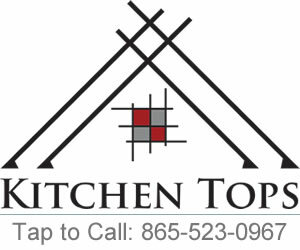 Kitchen Tops is one of the few remaining cultured marble specialists in East Tennessee. All of our cultured marble tops are still individually hand cast and finished. 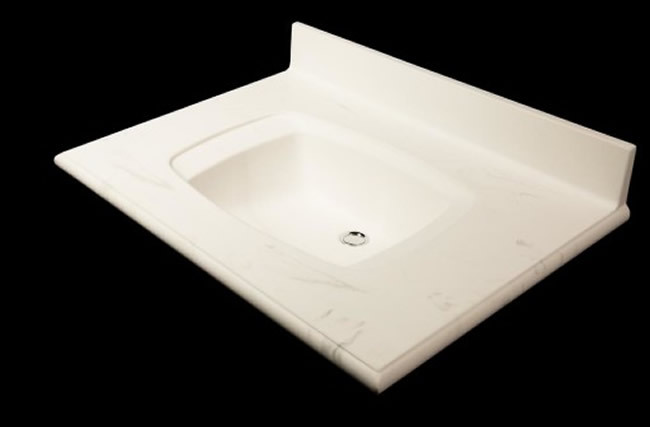 With truly endless color options available, we can make a custom vanity top that the result is truly one of a kind. We do offer several bowl options as well as set color options to help simplify your design. Copyright 2019 - Kitchen Tops, Inc. All rights reserved.